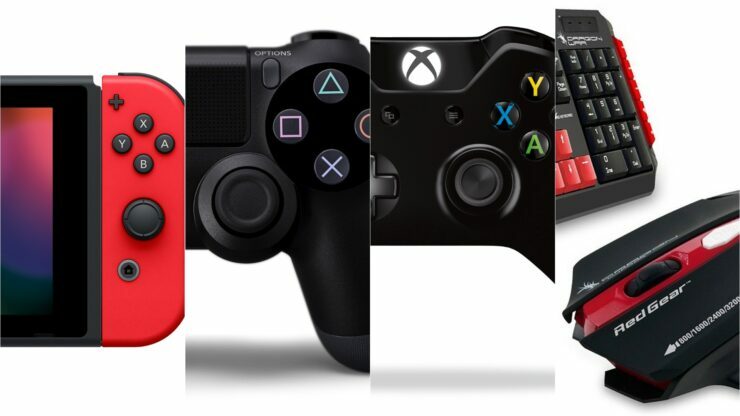 Crossplay, the feature that enables multiplayer games to matchmake players from different platforms (PC, consoles, mobile devices) into one big pool, remains a hot topic of discussion throughout the games industry. During a panel at PAX East 2019, moderated (and transcribed) by GamesBeat’s Dean Takahashi, Taehoon Kim (CEO of nWay, the studio behind the recent fighting game Power Rangers: Battle for the Grid) highlighted how Sony’s stance limiting crossplay hinders games and gamers. He said that families want to play together, but no household owns four PlayStation 4 consoles to do that. Right now it’s not fully there, because one of the biggest platforms out there, Sony, still isn’t fully opening up. They’ve made some exceptions with a handful of games like Fortnite and Rocket League, but they’ve said they have to judge whether they can allow through other games or not. They’re getting a lot of pressure to open up. People want to play with their friends, and not all of your friends are going to be on the exact same platform as you are. Being able to do that is great. Also, families like to play together. One thing we’ve seen with games like Vainglory and Fortnite is that a whole family may want to play together, but nobody owns four PlayStations. Dad’s going to play on the iPad, one kid is on the PS4, another kid is on his phone. That kind of gameplay is only possible through crossplay. Kim then linked the importance of crossplay with the rising prominence of games as a service. He also stressed that peripherals should be properly matched across different platforms in order for crossplay to be fair. Also, connecting crossplay to the more recent notion of games as a service is especially powerful. When you’re running a game as a service, you want people to be able to access that game from any device. Fortnite is one of the best examples right now. Being able to access that on any device — mobile, Switch, PC, console — that’s very important. Sony’s crossplay beta program remains limited to Fortnite and Rocket League. However, Phoenix Labs is planning to have crossplay enabled in Dauntless when it launches on consoles this Summer, which means they also got the green light from Sony.